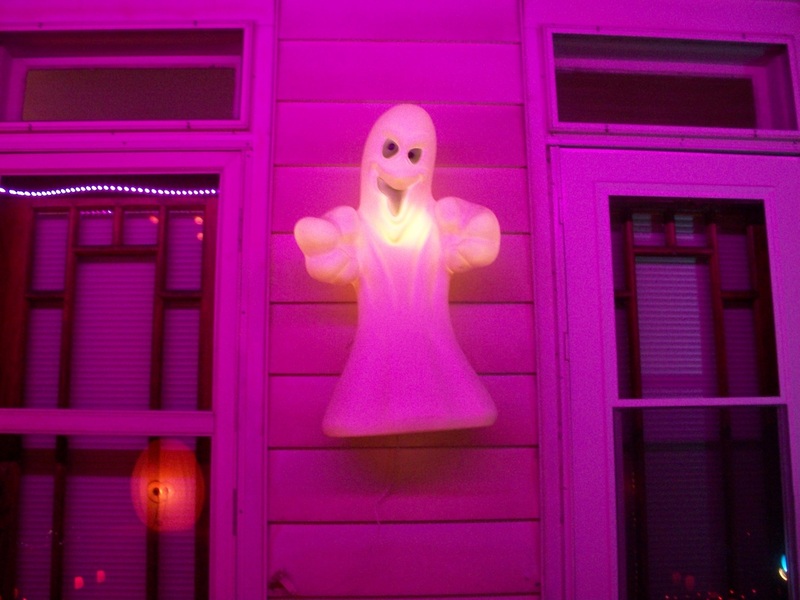 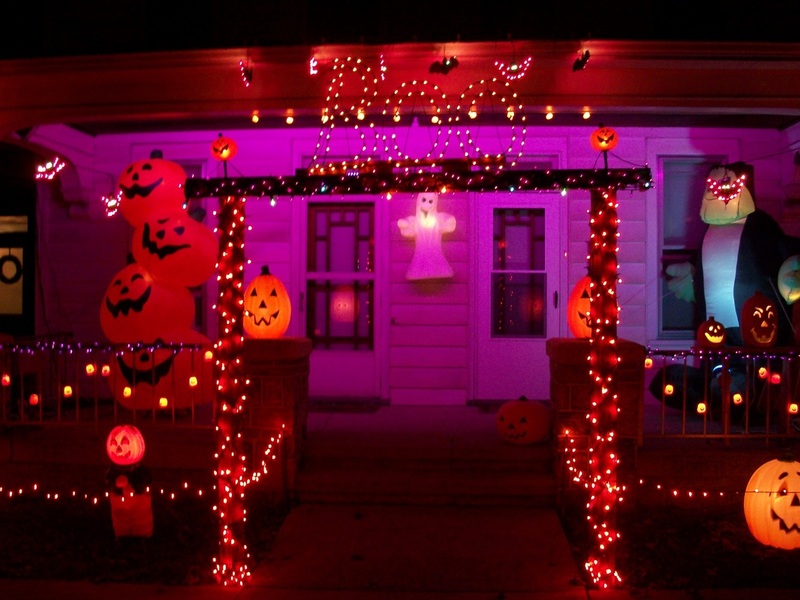 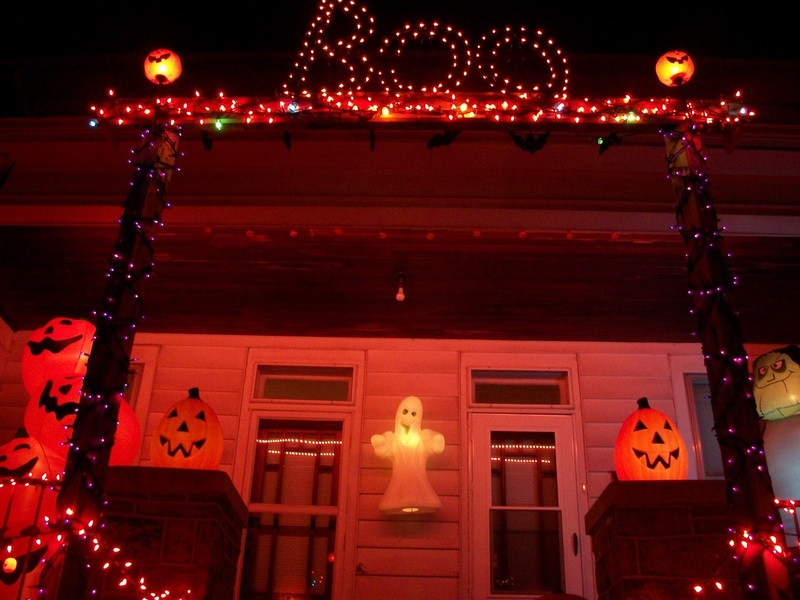 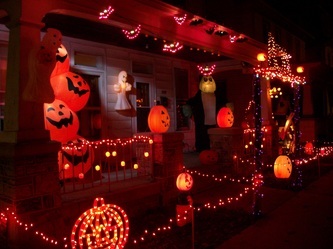 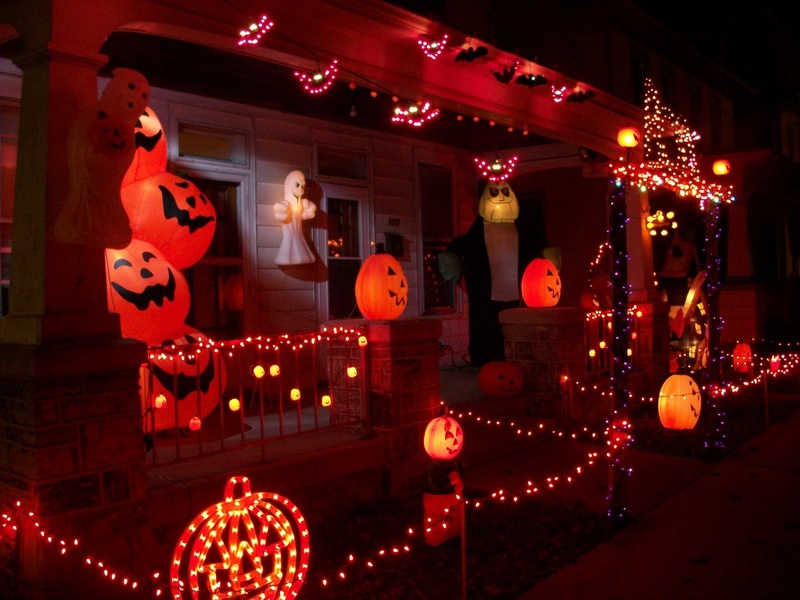 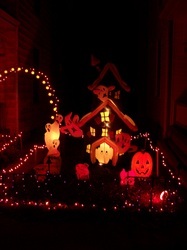 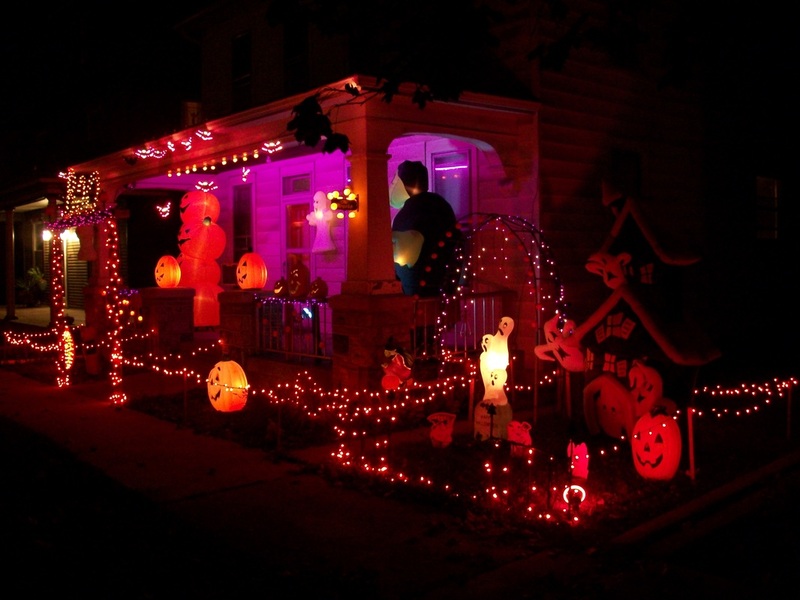 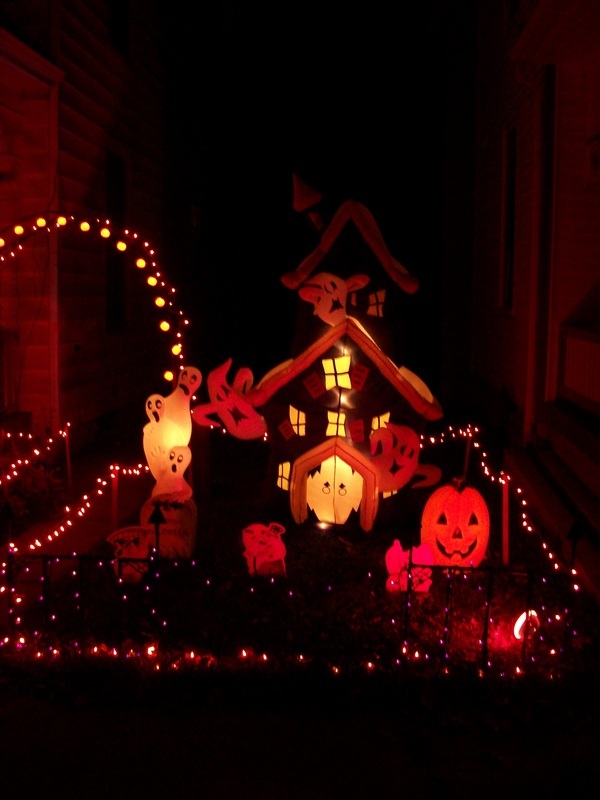 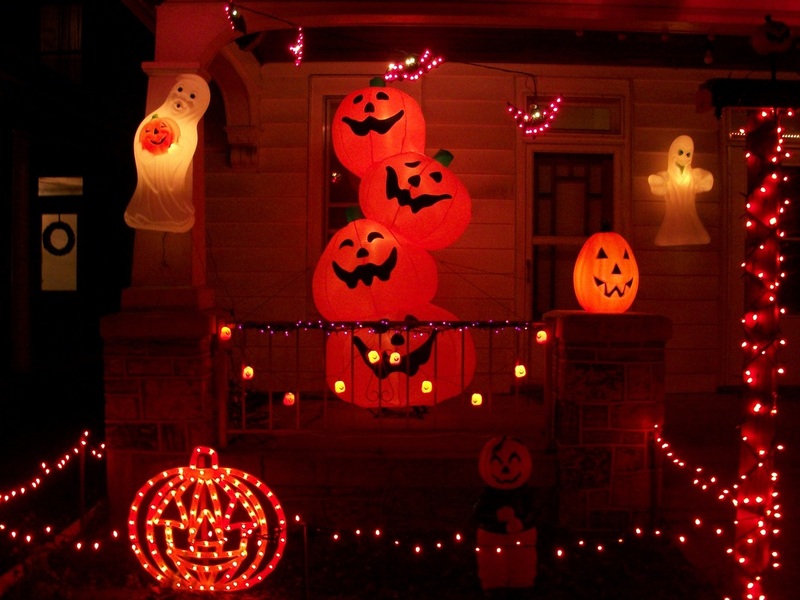 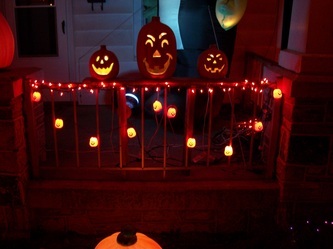 Here are a few pictures from the 2012 Halloween Display. You can watch a short video of the display here. 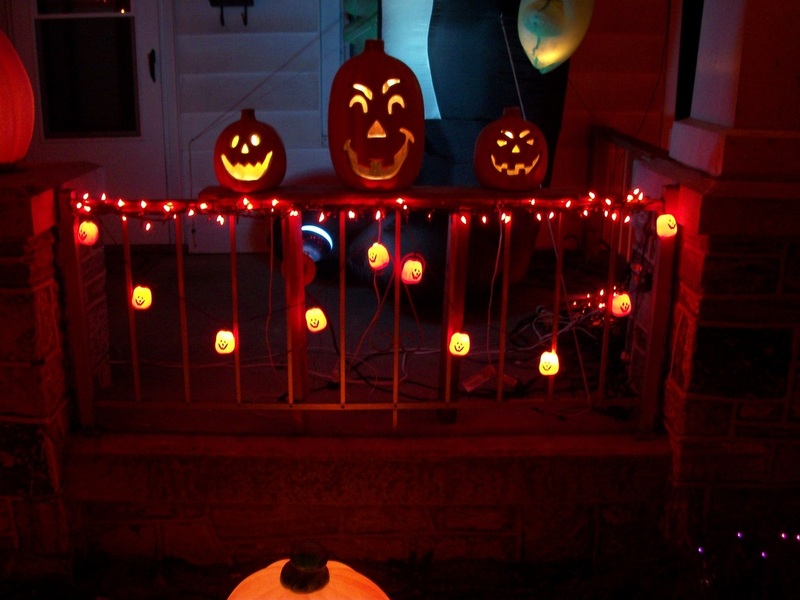 We hope you enjoy the pictures and video!